Are you feeling sad nearly every day? Have you lost your energy, and your interest in activities that used to give you pleasure? 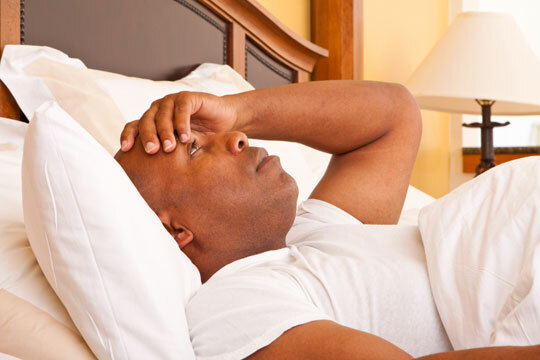 Are you having trouble sleeping, or sleeping too much? You might be struggling with depression. The good news is, you don’t have to keep feeling this way, and that’s where I come in. I work actively with you to beat depression and feel better. We’ll take a look at how depression actually works, what factors contribute to it, and give you strategies you can use to reduce the bad feelings and make your life more livable. And we’ll do this in ways that make sense to you — without confusing jargon or unclear goals. We all have times when we feel sad, drained or out-of-sorts because of troubling things that are happening in our lives. But when those feelings won’t go away, it’s time to take some action. I can work with you to help you face your challenges and improve your outlook on life. Are you feeling anxious in many different situations? Are you unable to stop worrying, feeling tense, having butterflies in your stomach? Are you unusually irritable or losing sleep? These are some of the symptoms of an anxiety problem. I provide direct treatments that get right to the heart of anxiety. We’ll reduce your symptoms by taking active steps that you can learn and apply in your daily life — adjustments that you can consciously make to how you’re thinking about your worries and what actions you take when they recur. We’ll strengthen your own ability to provide yourself actual relief, so that you can deal with problems and concerns without unnecessary suffering. We’ll work in ways that make sense to you, without confusing jargon or unclear goals. It can feel like anxiety is in control of you, and these patterns can be just as debilitating and unpredictable as a physical illness. But the fact is that you can still be in the driver’s seat. I can help you get in control of your anxiety, and give you the tools to feel better. If you’re suffering from depression or anxiety, it doesn’t have to stay this way. Email or call me at 415/820-1590 for a FREE consultation.